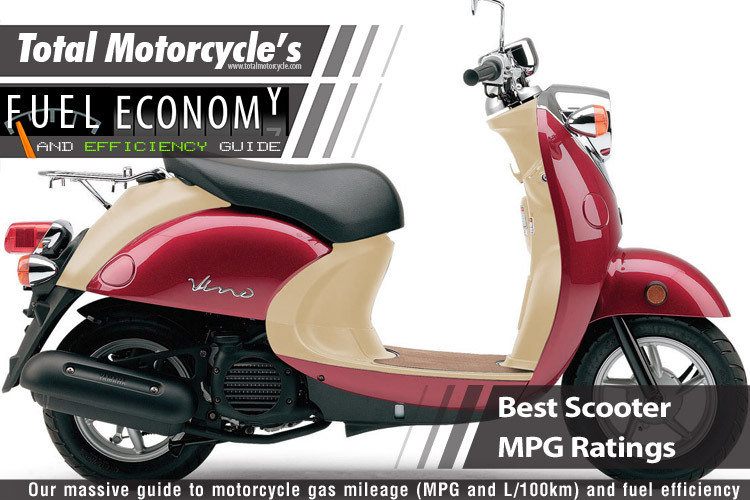 Yamaha Vino 50 @ 110 MPG – The Euro-styled four-stroke for economical, practical, fun transportation. 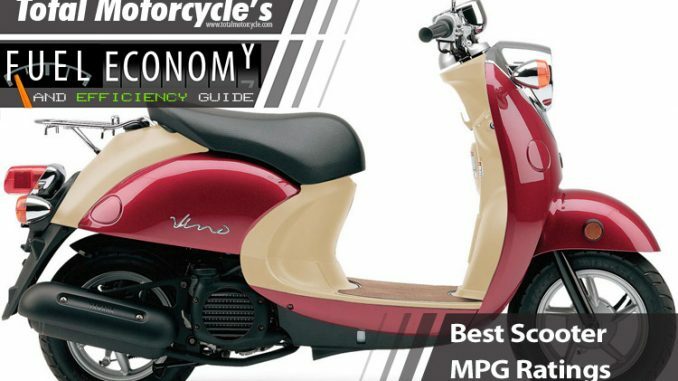 The stylish Yamaha Vino (Vino Classic 50 in the USA) offers clean, quiet, fuel efficient 4-stroke performance. The easy to ride Vino makes more sense than ever as gas prices continue to spiral upwards. Fully automatic transmission, and locking under seat storage make the Yamaha Vino 50 sensible fun loving alternative form of transport.